The system measures 13.3 x 4.8 mm (L x H) and weighs 600 grams. It includes two internal speakers with power output of 30 watts each but they differ a bit – one of the speakers is responsible for high-pitched tones, while the other one takes care of bass sounds. The BeoPlay A1 can be connected to other devices via Bluetooth or through a cable and includes a 2200 mAh battery that, according to Bang & Olufsen, should be enough for 24 hours of music. This, however, also depends on the volume levels used. The device also has a volume and on/off buttons. 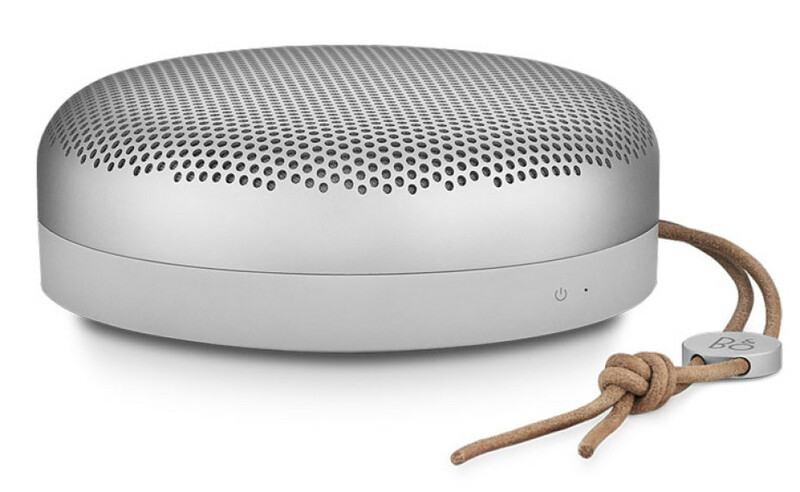 The new BeoPlay A1 speaker system sells now for EUR 249. The device is available in two colors – silver and green.